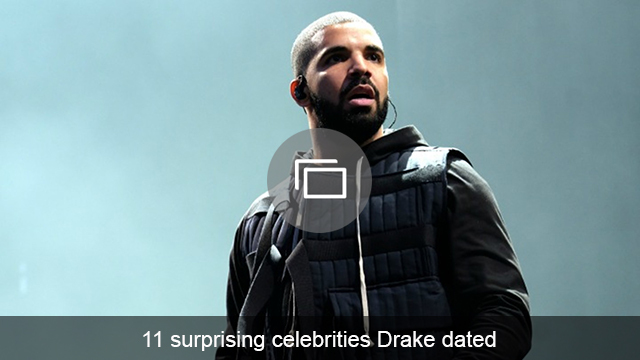 For any of you who are still ‘shipping Taylor Swift and Drake, I have good news and bad news. The good news? 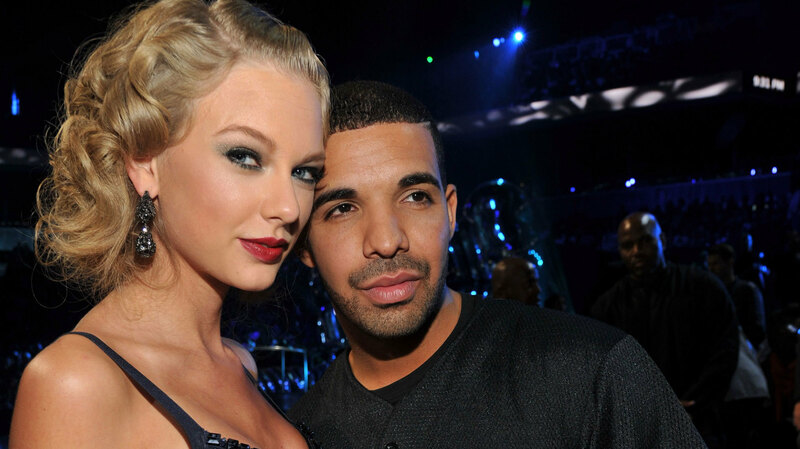 They’re definitely still hanging out, as evidenced by the very cryptic photo Drake posted of Swift on his Instagram. The photo shows the two of them hanging out (at Drake’s birthday party maybe?) and the caption says only, “Is that velvet?” with a flower emoji. If anyone knows how to decode that, get at us. The bad news, however, is that they both still deny that there’s anything more than a friendship between them, and sources close to them are backing that up. “At one point Drake and Taylor were seen near the DJ together talking, his arm over her shoulder for a minute like a real friend moment. It looked like they were talking about something deep,” an onlooker said of their cozy behavior at the bash.